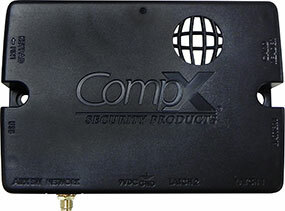 CompX Security Products has partnered with leading manufacturers for applications that require customizations and/or modifications. 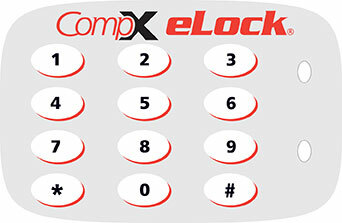 Customization of 100, 200, 300 Series eLocks — cabinet and refrigerator / freezer — allows for personalization and brand identity while maintaining the same features offered in CompX eLock standard products. Areas where customization is possible include: membrane keypads, circuit boards, custom battery packs, modified latches, and optional readers. 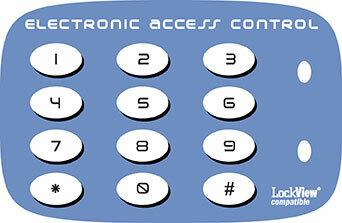 CompX offers two formats of membrane keypads. Each format is designed with metal dome switch contacts which produce perceptible response and provide years of reliable service. The reverse printed, polyester membranes are durable and offer a smooth surface that is easy to clean. Custom designs and logos can be printed on the membranes. 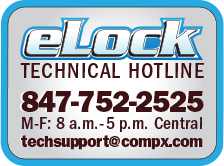 Expand custom eLock capabilities by upgrading the system to include credential readers. POD's are available to integrate magstripe Track 2, HID Prox, and iClass cards. 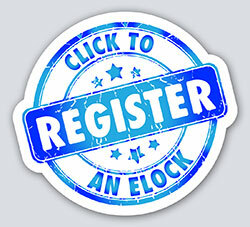 Use existing identification cards to eliminate the confusion and hassle of managing additional credentialing systems. 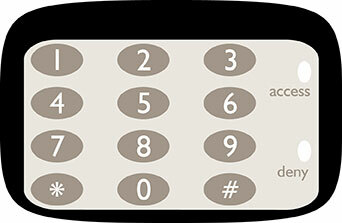 When combined with a keypad, the POD's will provide a dual credentialing system to meet strict new Joint Commission / DEA regulations on controlled substances. Custom circuit boards can be designed to meet a manufacturer's specification. Boards may be installed on a customer supplied exposed circuit board, integrated with a 3x4 membrane keypad, or a custom circuit board enclosure can be designed. 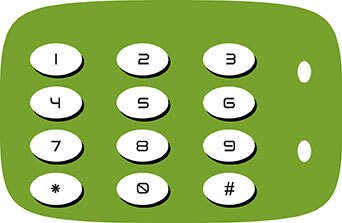 Circuit board firmware can be modified to provide custom features such as individually addressable latches for example. 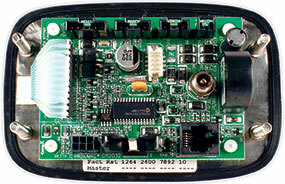 Wi-Fi module or Ethernet module may also be included on the circuit board as well as an external antenna. Custom battery packs are easy to use and provide tamper resistent hardware when required. Available in 6 AA (9 volt) and 6 D (9 volt) and are supplied with battery cables in varying lengths. The motorized latch comes in a variety of styles to meet most applications that require automatic locking, operate a mechanism that will lock mutliple drawers, or operate two latches with one controller. 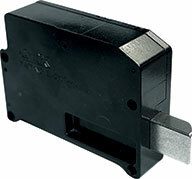 The highly durable latch will work on AC or DC power. Click to download a 3D engineering model or pdf. For those specifications that require a badge or ID card reader, the custom eLock has been designed to include a proximity card reader or magnetic stripe card reader. Proximity readers can detect both low frequency and high frequency (iCLASS) cards and are compatible with HID® products. 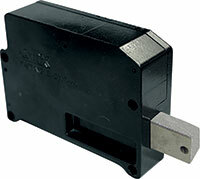 The magnetic stripe reader is compatible with any standard track 2 cards.